Cornerback Darrelle Revis announced Wednesday he has officially retired from the NFL after 11 seasons that featured seven Pro Bowl appearances and one Super Bowl championship. Revis released a statement on Twitter explaining his decision to move on from the sport. “For the past 11 years, it has truly been an honor to showcase one of my greatest gifts to the world. Today I am closing a chapter in my life that I once dreamed of as a kid and I am officially retiring from the National Football League,” Revis wrote, in part. Revis, who will likely be enshrined in the Pro Football Hall of Fame, spent time with four different teams but was best known for his time with the Jets, where he spent eight of his 11 seasons. He was traded to the Buccaneers before the 2013 season and played one year before signing with the Patriots. He helped New England win a Super Bowl in 2014. Revis, a Jets first-round pick in 2007, signed with the Chiefs last November, but he appeared in just five games and started only two. 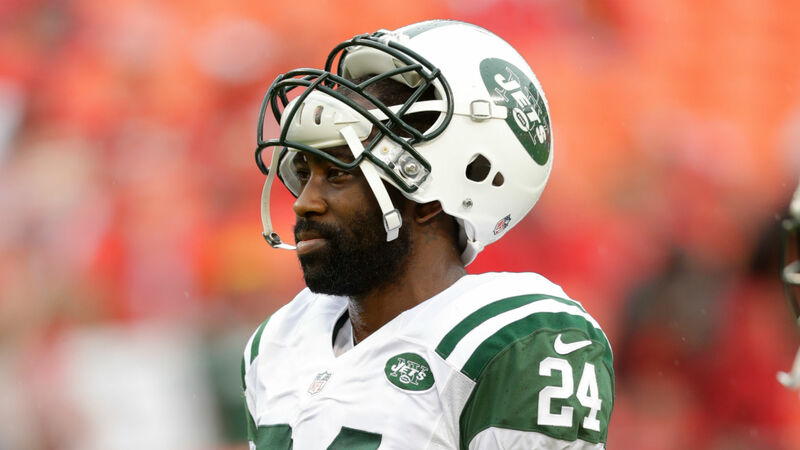 Revis, 33, ends his career with 29 interceptions, four forced fumbles and two sacks.